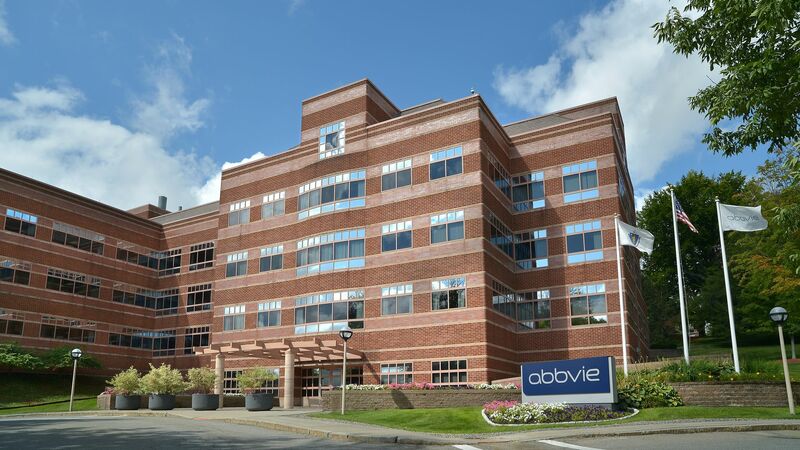 AbbVie is facing a growing class-action lawsuit in which unions and municipalities say they have overpaid for the blockbuster drug Humira as a result of AbbVie's "anticompetitive conduct" to keep cheaper alternatives at bay. The big picture: This has snowballed into a big case, with a lot on the line — both financially and as a referendum on the accusations that pharmaceutical companies manipulate the patent system to preserve monopoly prices for their prized drugs. Details: The suing parties include cops in Miami, city employees in Baltimore, pipefitters and electricians in Minnesota, and grocers and construction workers in New York. AbbVie obtained hundreds of patents on Humira as a way "to deter any potential competitor" from easily making cheaper copycats after Humira's original patent expired, according to the lawsuits. Amgen, which will make the first Humira biosimilar, also is listed as a defendant. AbbVie and Amgen inked a deal that will give Amgen's biosimlilar 5 months of exclusive sales in exchange for holding off until 2023. The plaintiffs say that will cost them hundreds of millions of dollars. Between the lines: The lawsuits argue in detail that drug companies can obtain patents under the guise of protecting innovation, while in reality only protecting an economic moat. "It's not an antitrust violation to obtain a patent, but what happens when you get 100 patents?" said Michael Carrier, an antitrust and intellectual property professor at Rutgers University. "At some point, does that cross a line?" The other side: AbbVie and Amgen both defended themselves. What's next: More employers may hop on the class-action suit. But AbbVie and Amgen likely will let this play out in the courts, rather than settling, considering how much they have invested in their patent strategy, Carrier said. "There's so much money at stake," he said.